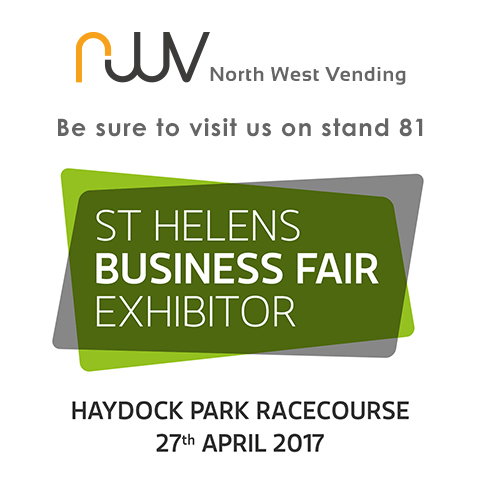 North West Vending will be showcasing the new Wittenborg 9100 beverage system on stand 81 at St Helens Chamber of Commerce Business Fair 2017 at Haydock Racecourse. At the touch of an on screen menu button the Wittenborg 9100 serves fresh bean to cup barista style coffees, fresh leaf tea or velvety chocolate drinks. 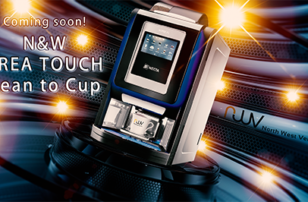 The 9100 is the perfect hot drinks solution for any office or restaurant. Come and taste the superb drinks, Diane or Pauline will be on hand to answer any questions or to place an order.